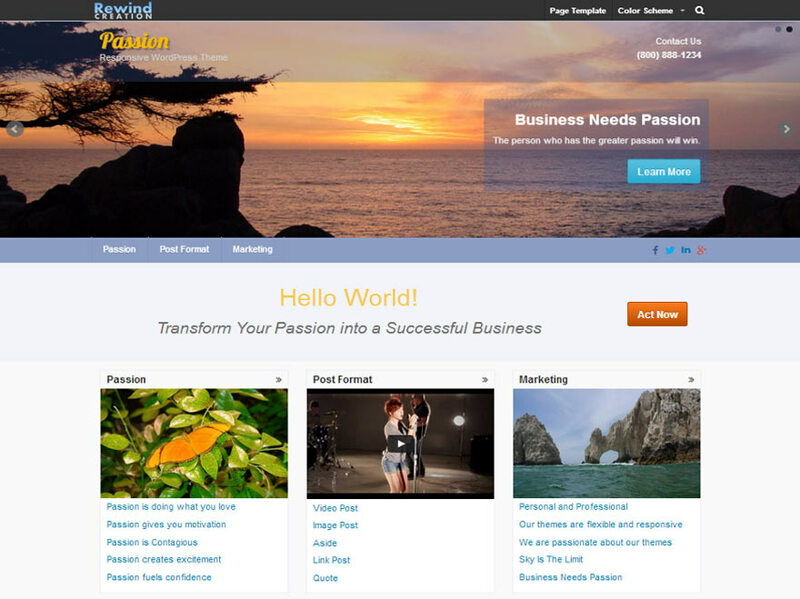 Passion is business WordPress Theme. 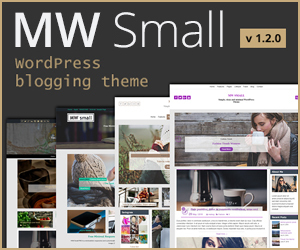 Passion is a simple and feature-rich theme that is perfect for your business or personal blog. 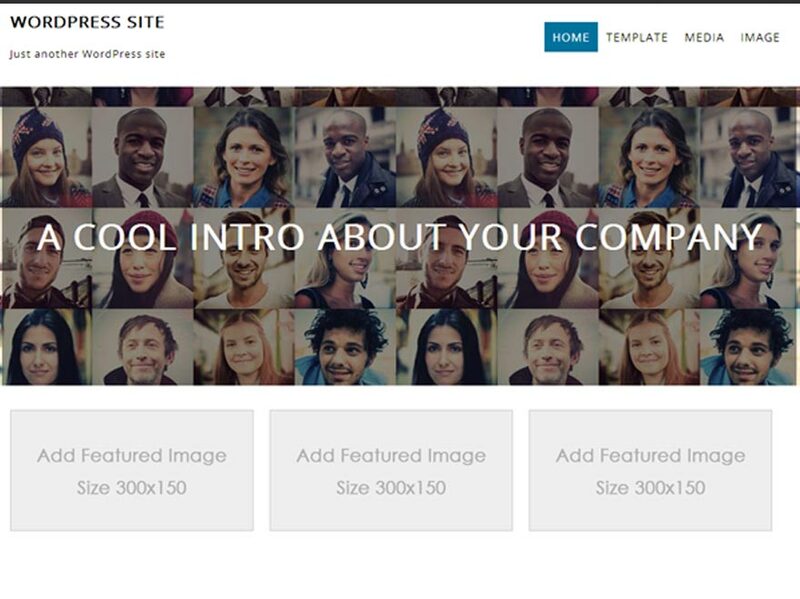 Simple and powerful options allow user changeing layout and design easily. 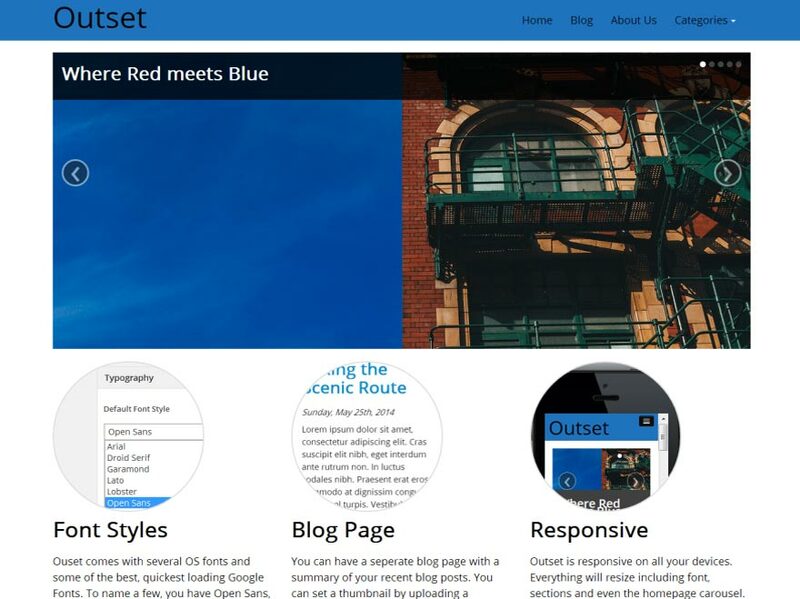 Outset is a responsive WordPress theme built using the Twitter Bootstrap framework. It comes with a Front Page and Blog page template. 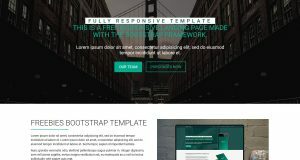 The Front Page has a beautiful carousel image slider linking to your site’s pages and has several call to action sections. 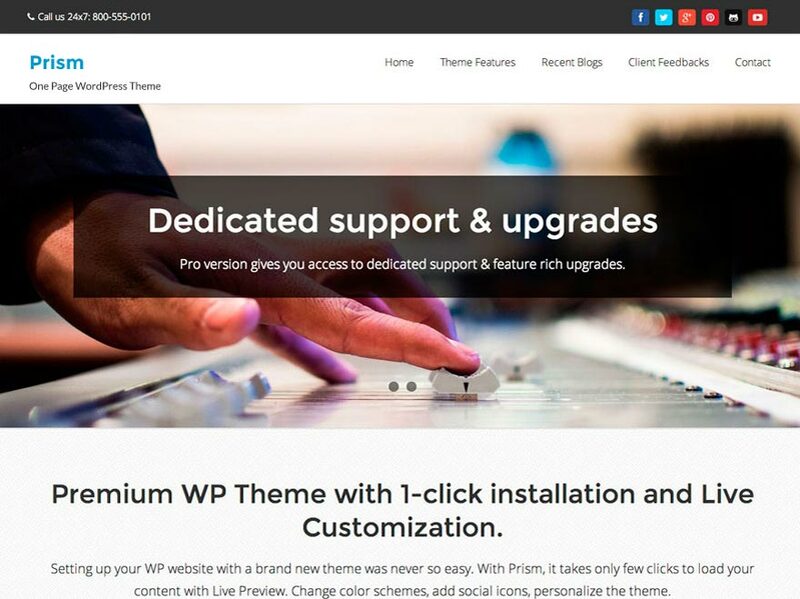 Prism is a One Page WordPress Theme – beautiful, easy to use, mobile responsive, one page, multipurpose theme. 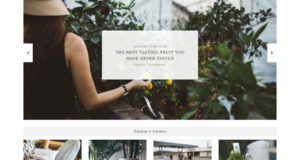 Multiple color schemes and beautiful typography make it a perfect fit for all kind of websites. 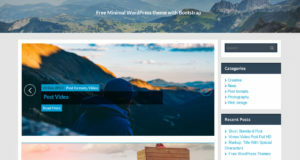 Litesite is Free WordPress themes business, company websites. 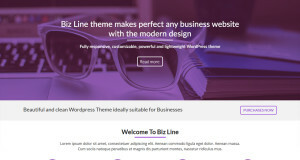 Litesite is a responsive business Minimal setting theme which can be used for blog or Corporate website.